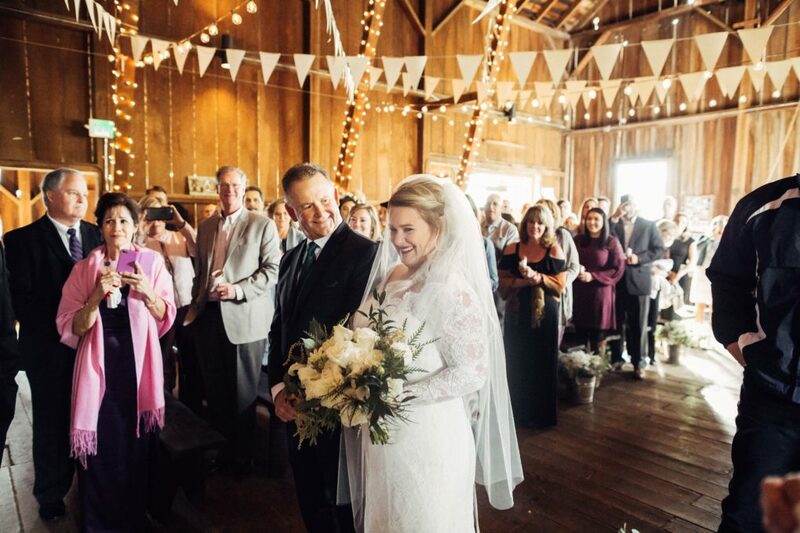 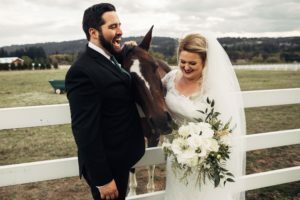 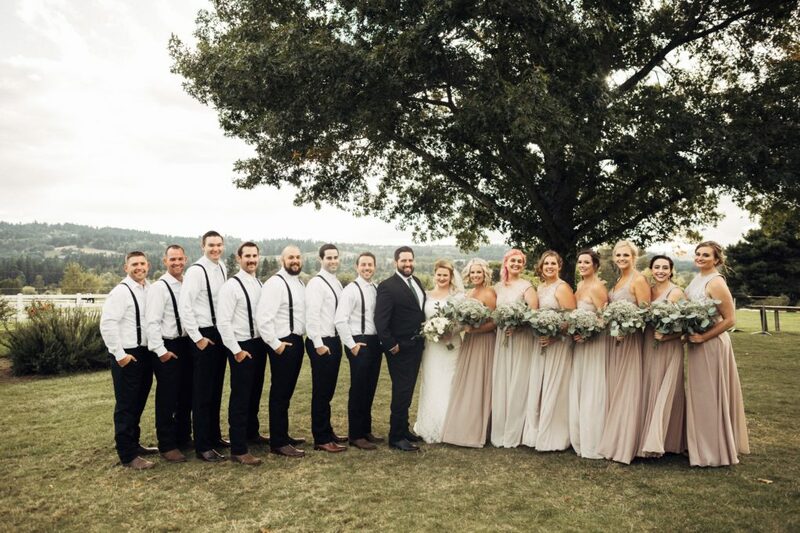 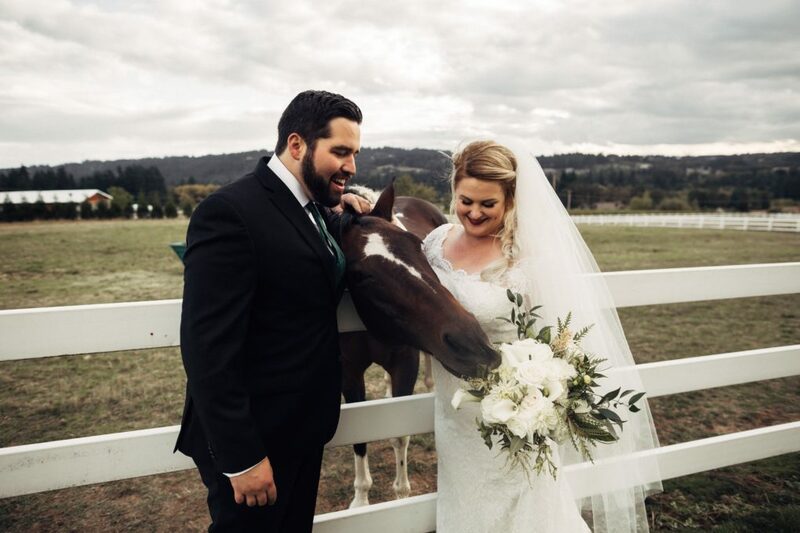 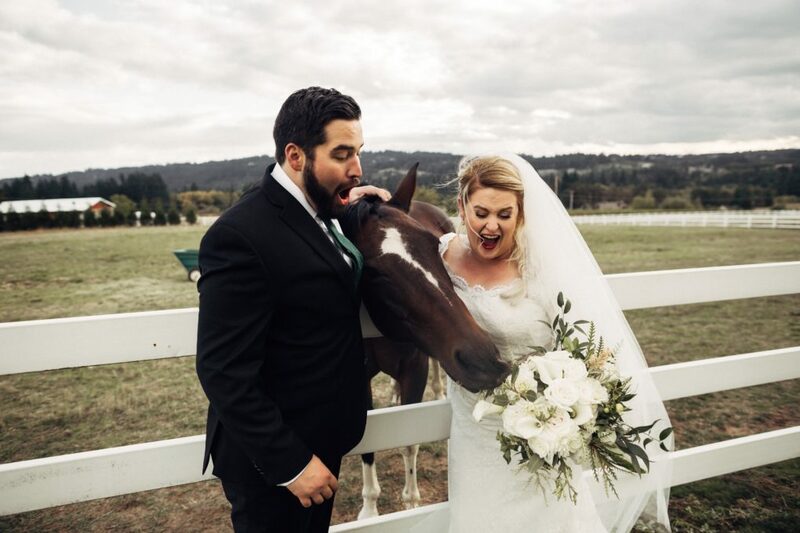 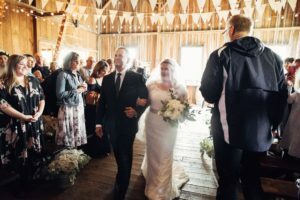 Throwback to one of our favorite weddings from last year at The Barn Kestrel! 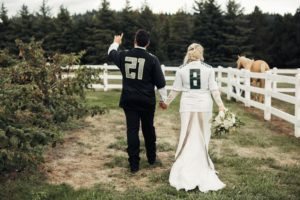 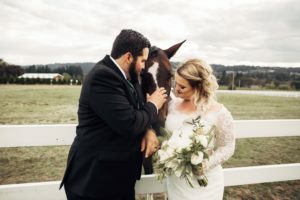 This couple was so amazing to work with and their wedding was beautifully captured by Krysta Rownd Photography! 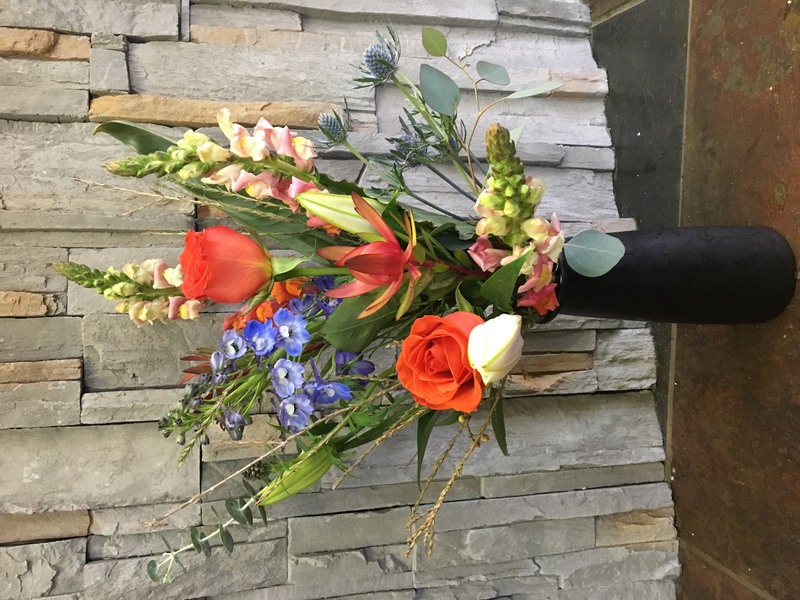 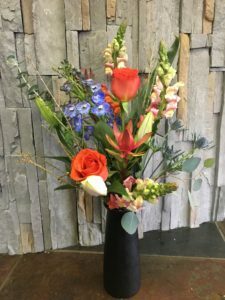 Coral Roses, Snapdragons, Euchalyptus & Safari Sunset Protea. 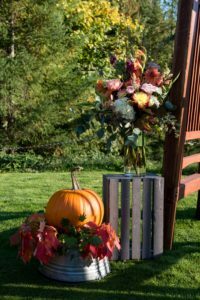 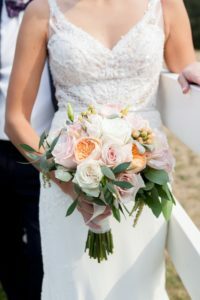 We had so much fun working with Whitney and Jason to bring to life their vision for their wedding flowers! 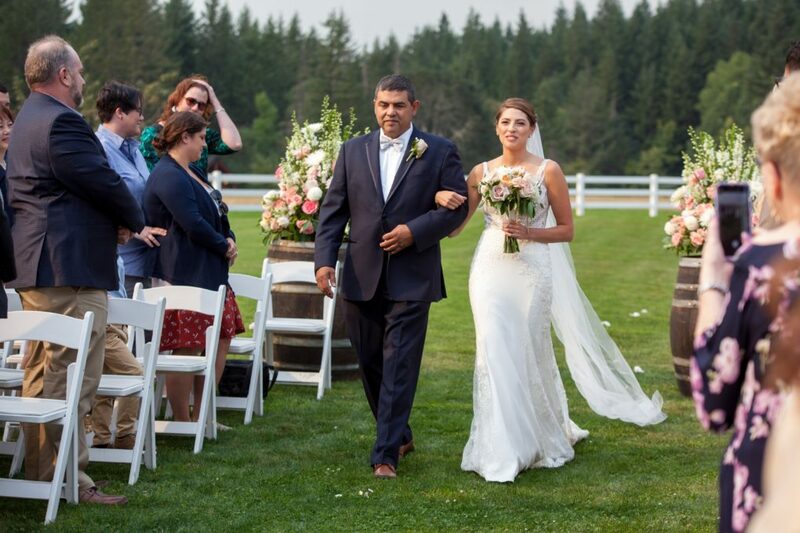 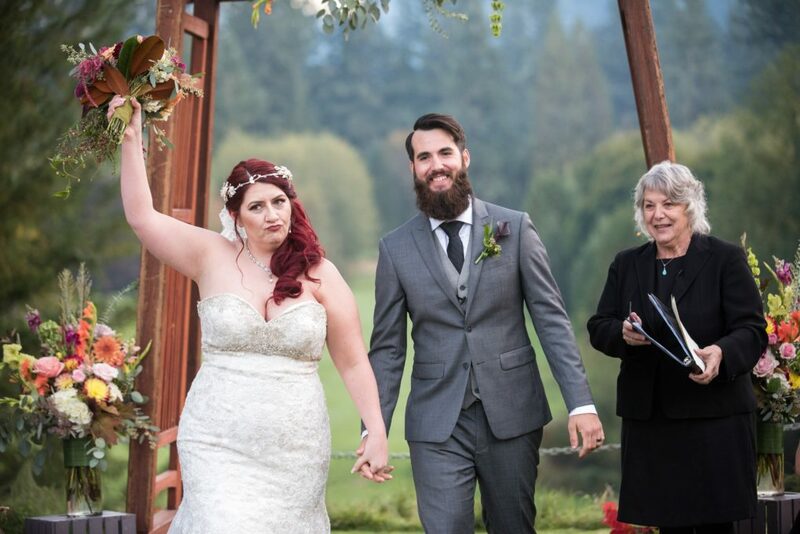 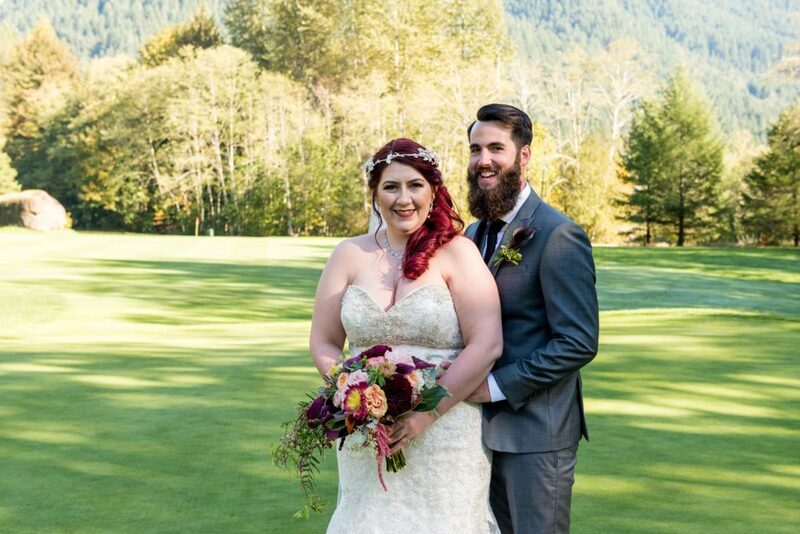 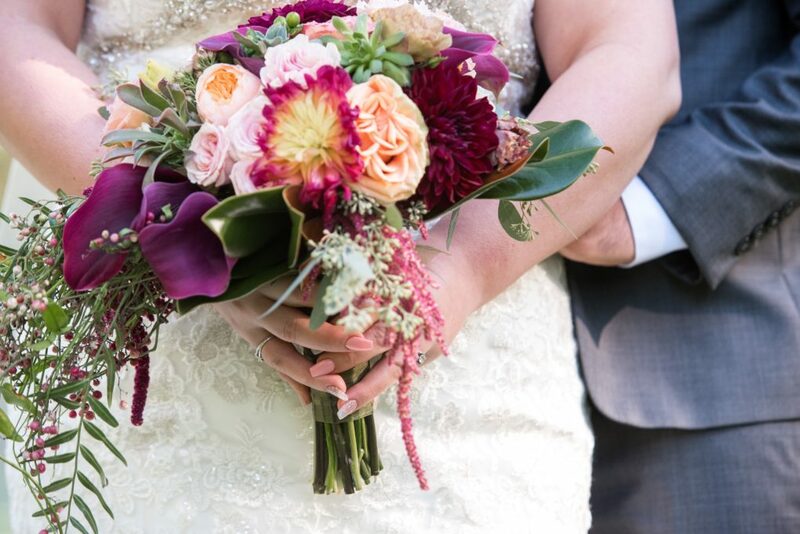 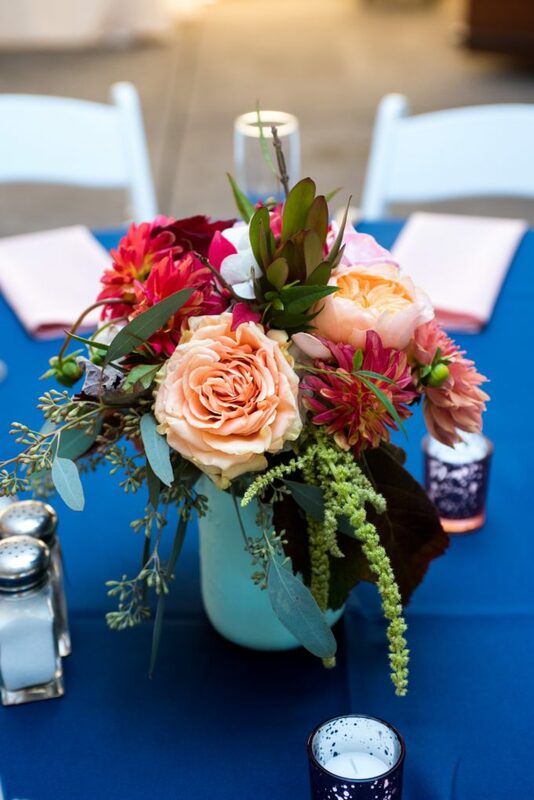 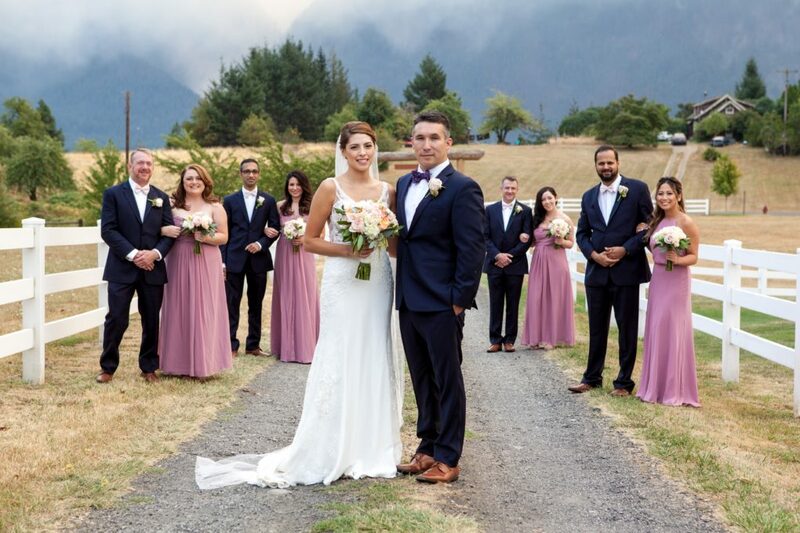 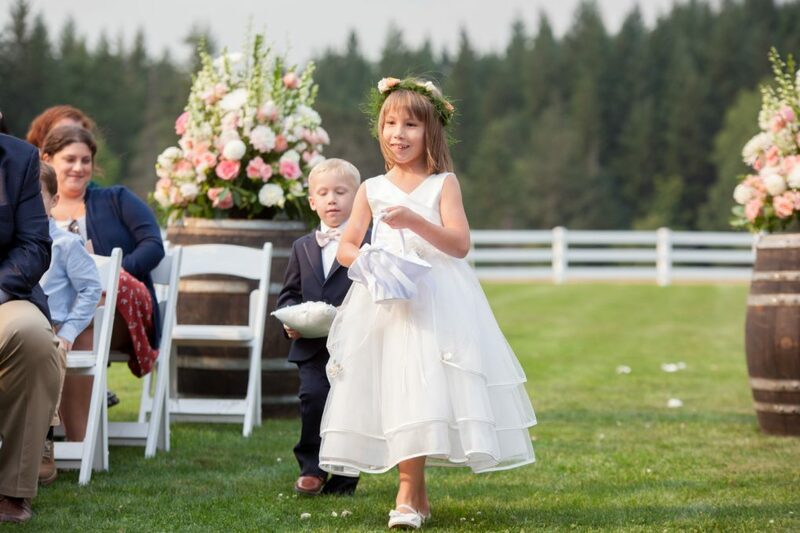 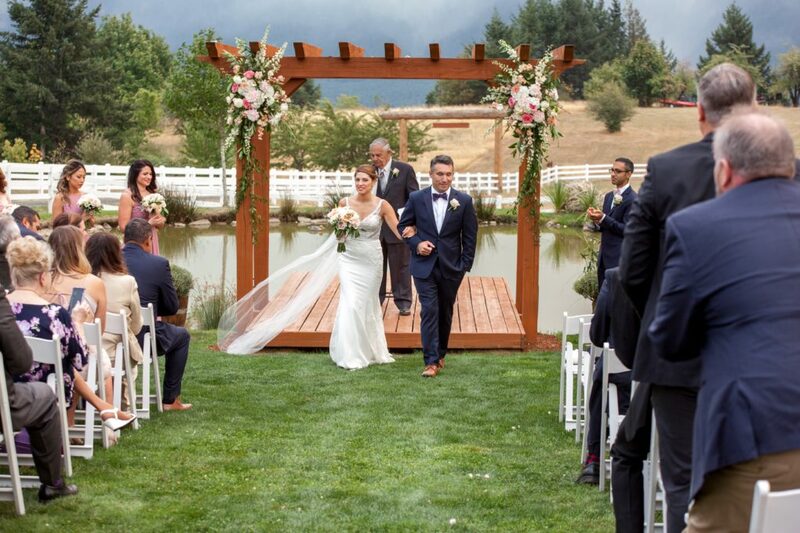 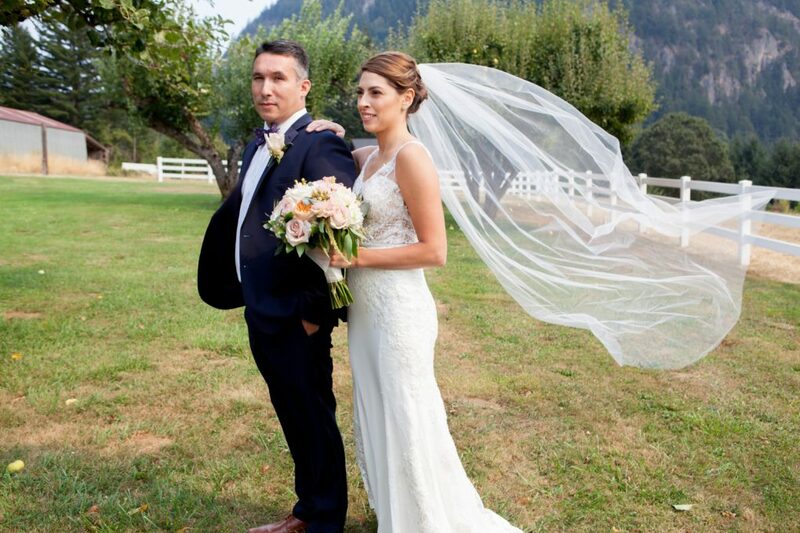 Vibrant and bold florals decorated their beautiful outdoor Washington wedding! 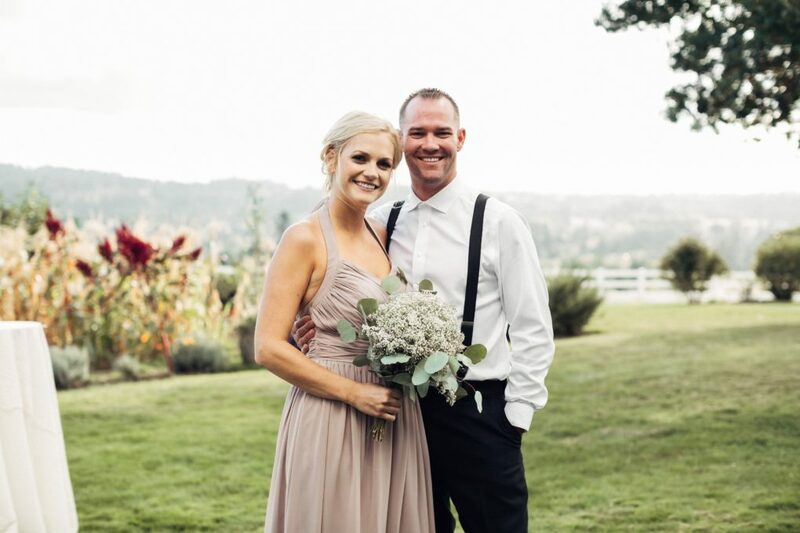 Congratulations Whitney and Jason! 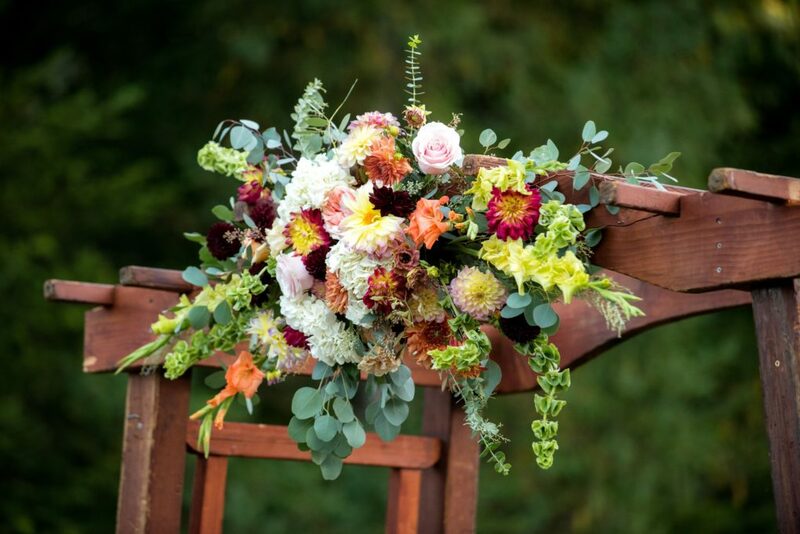 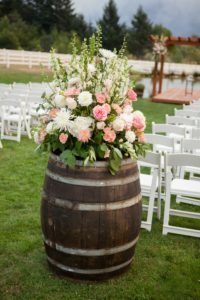 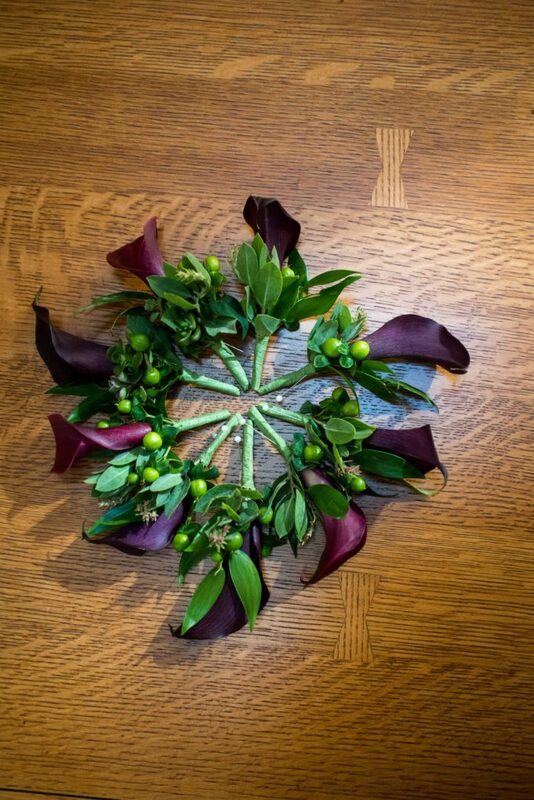 We loved helping Allison and Michael design their wedding flowers for their romantic rustic wedding! 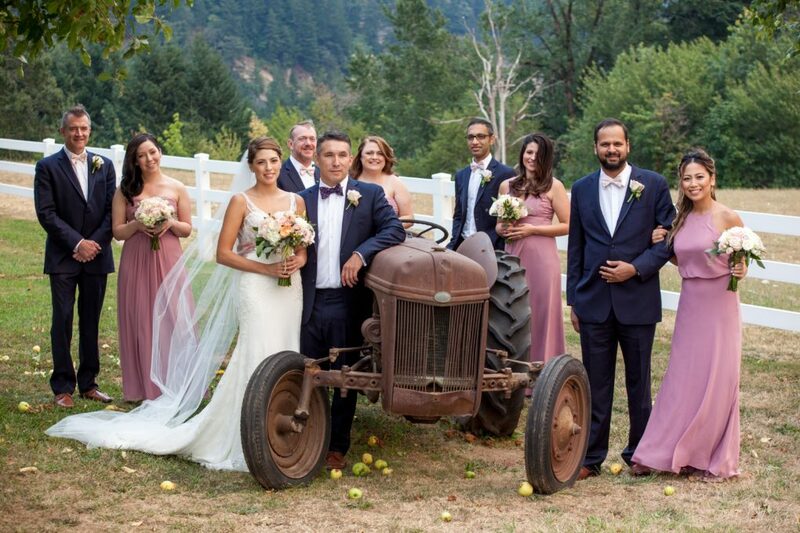 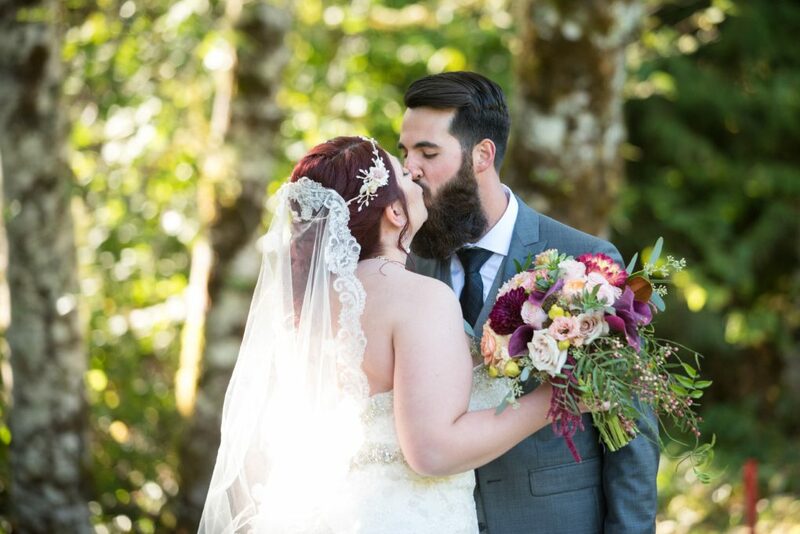 What a beautiful, natural wedding! 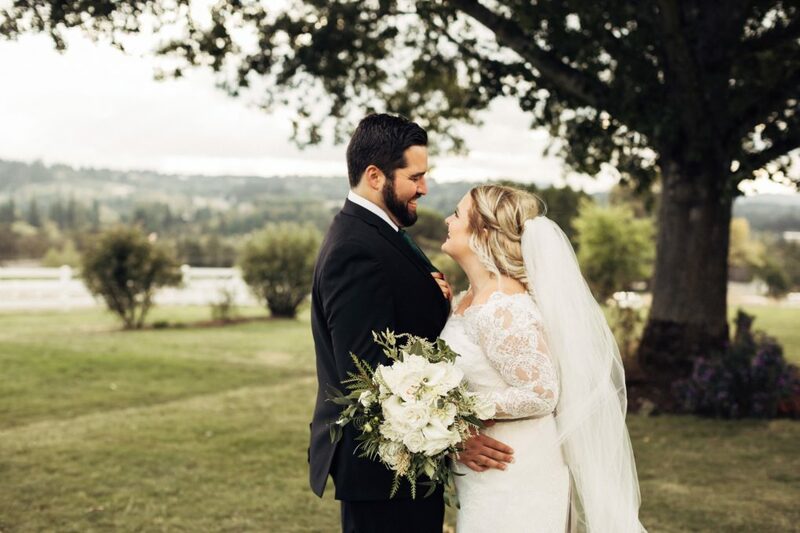 Congratulations Allison and Michael! 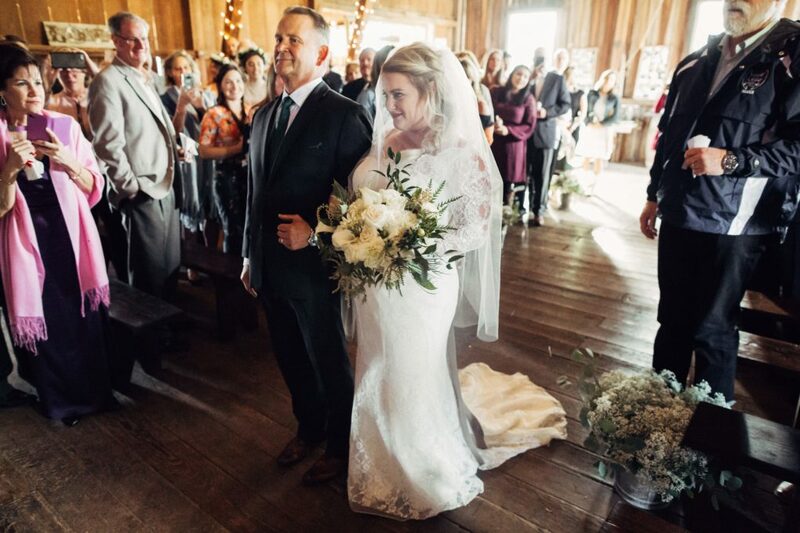 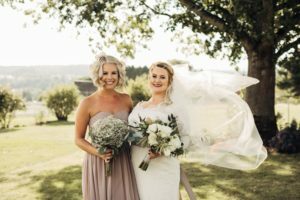 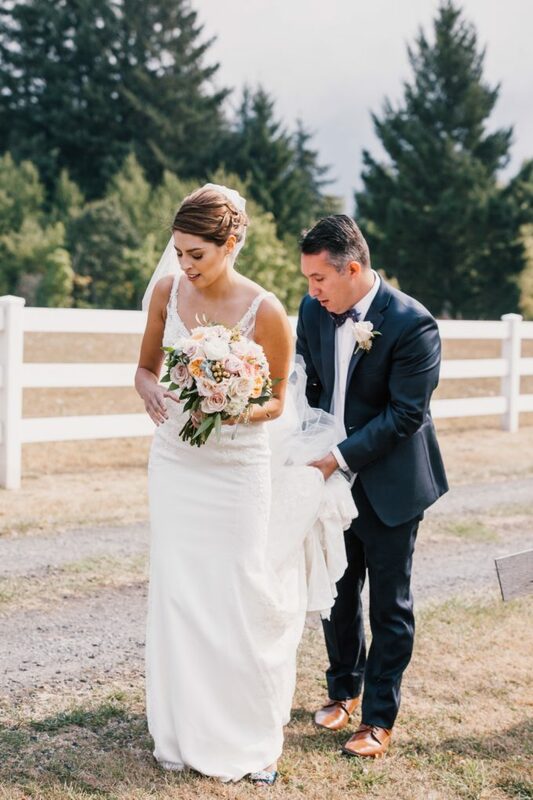 It was an absolute joy working with Stephanie and Brian to help create their vision of elegant, chic florals for their beautiful summer wedding! 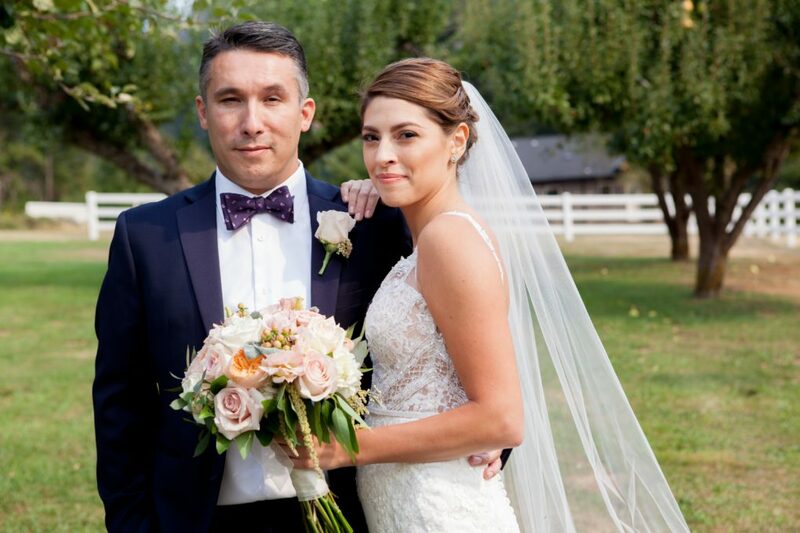 The delicate blush, white, and peach roses helped created the gorgeous romantic look for their wedding! 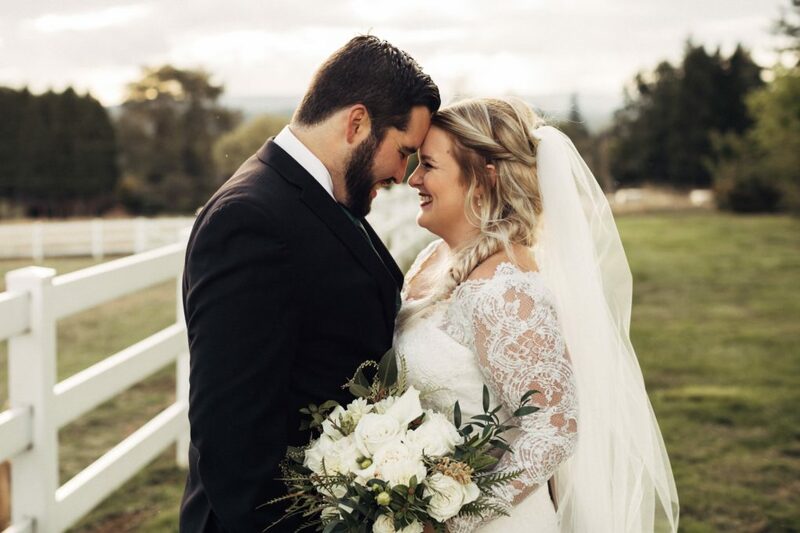 Congratulations Stephanie & Brian! 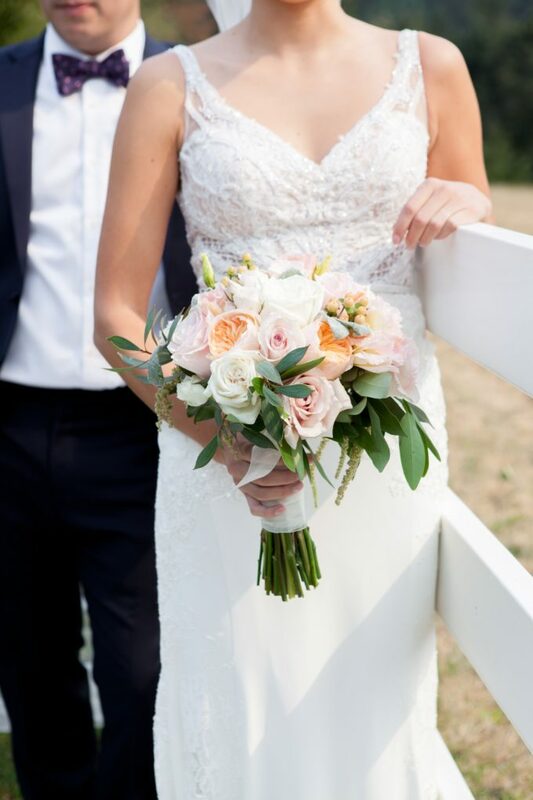 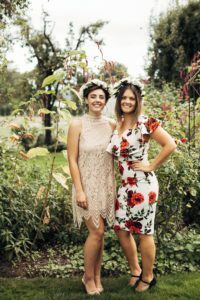 We loved working with Tasha and Matt to help create their floral vision for their beautiful summer wedding! 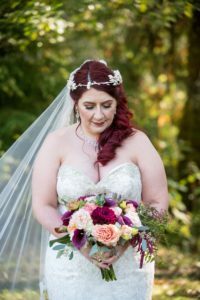 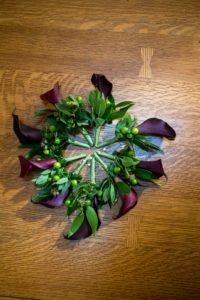 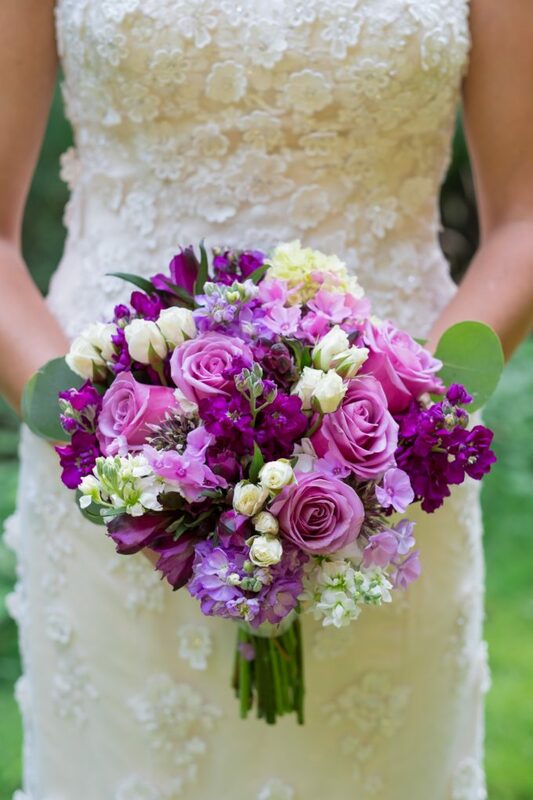 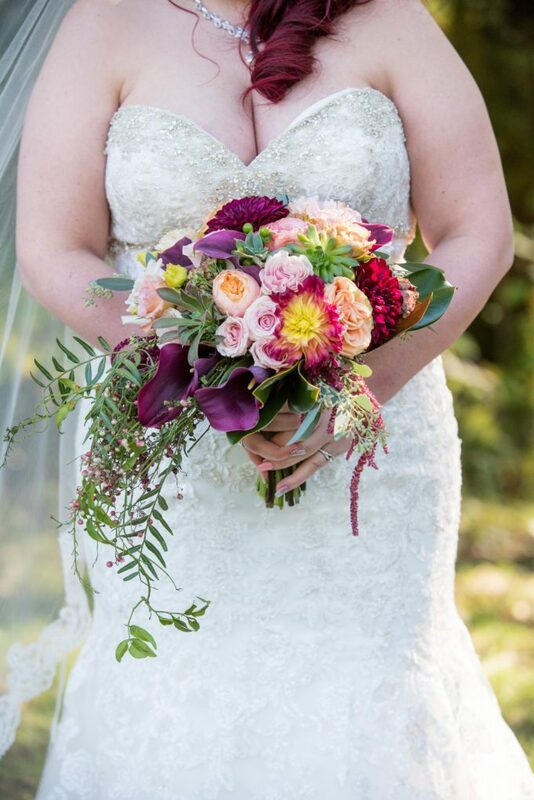 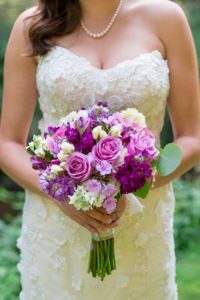 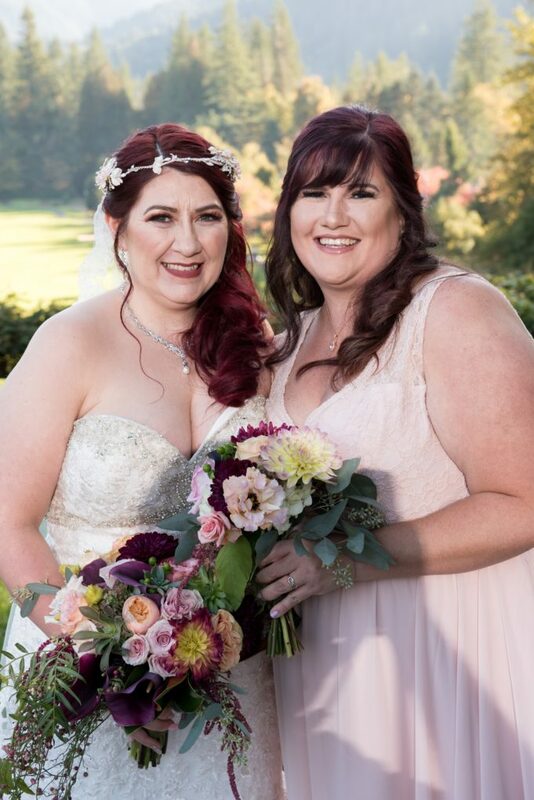 The bouquets were elegant with soft, bright, and bold purples throughout. 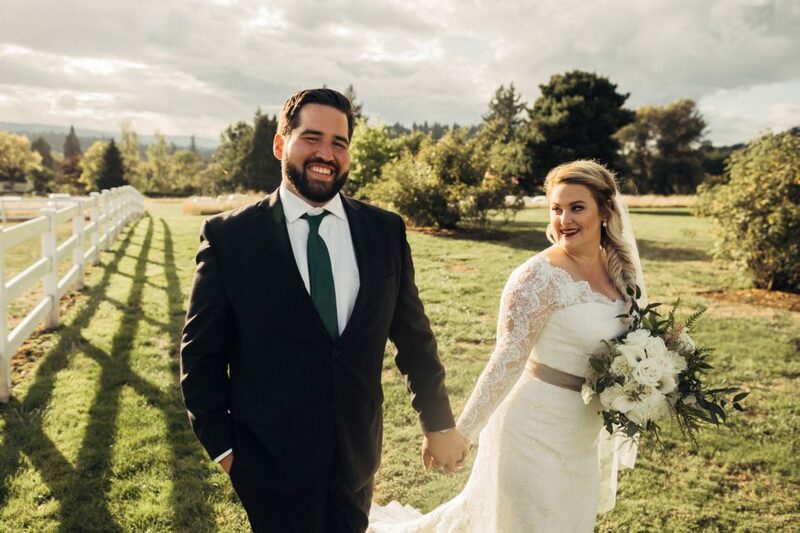 Congratulations Tasha and Matt! 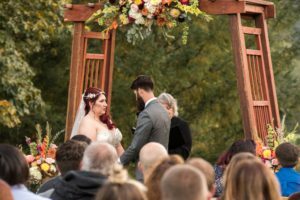 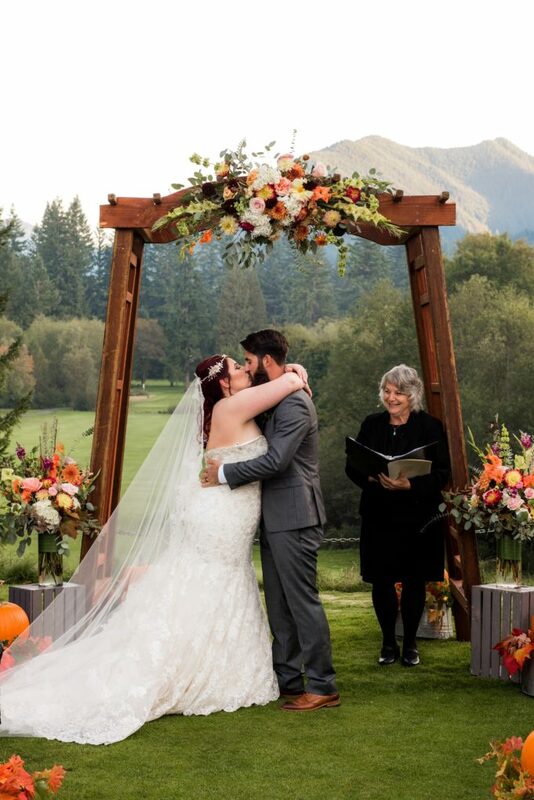 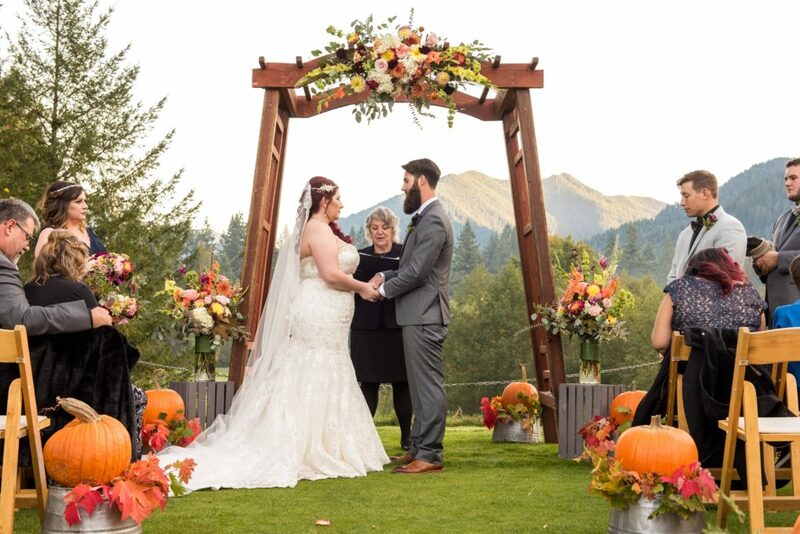 From the elegant, romantic bouquets, to the gorgeous, colorful floral arch and aisle decor, Melinda and Trevor’s outdoor wedding was a dream! Congratulations Melinda & Trevor! This beautiful garden-style wedding was brightened up by the striking yellow and green florals! 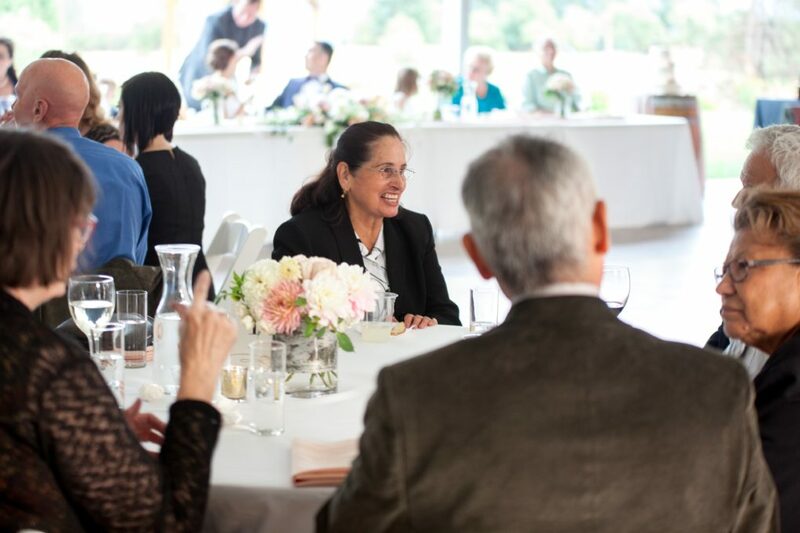 It was wonderful working with Elli and Daniel to help execute their vision of a bright and cheery wedding. 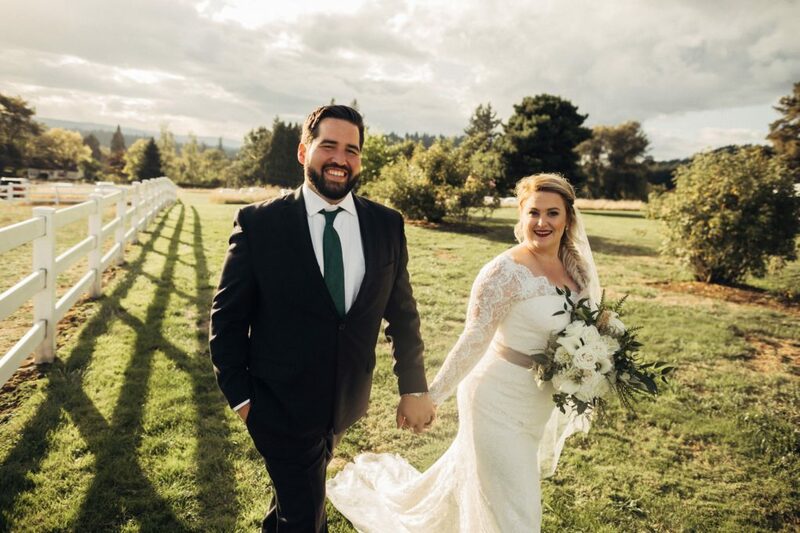 Congratulations Elli and Daniel! It was a true pleasure working with Carissa and Jeff to help put together the floral decor for their wedding at the Abernethy Center. 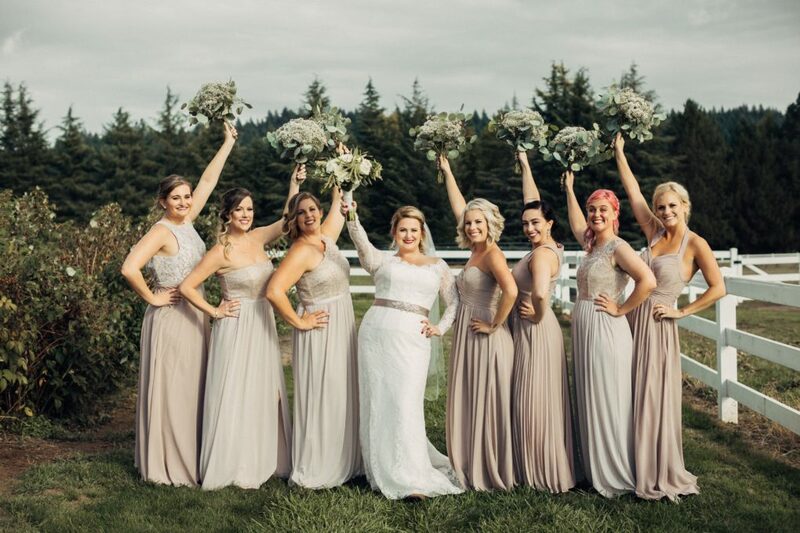 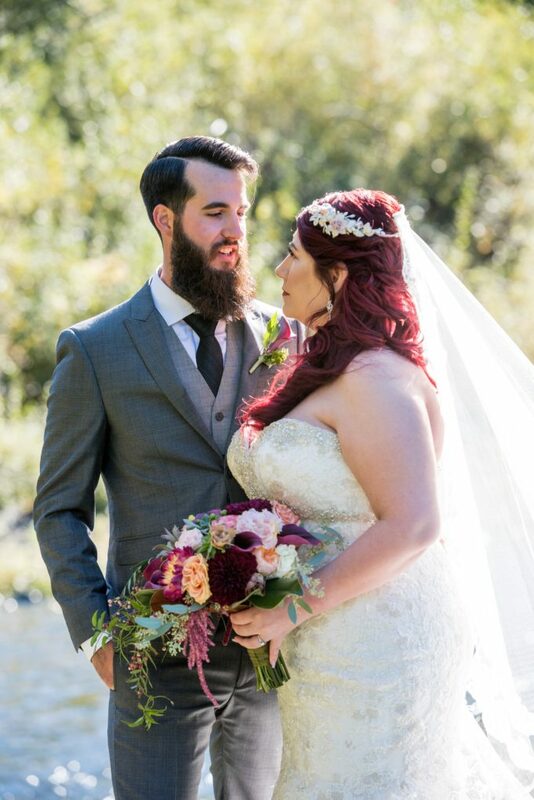 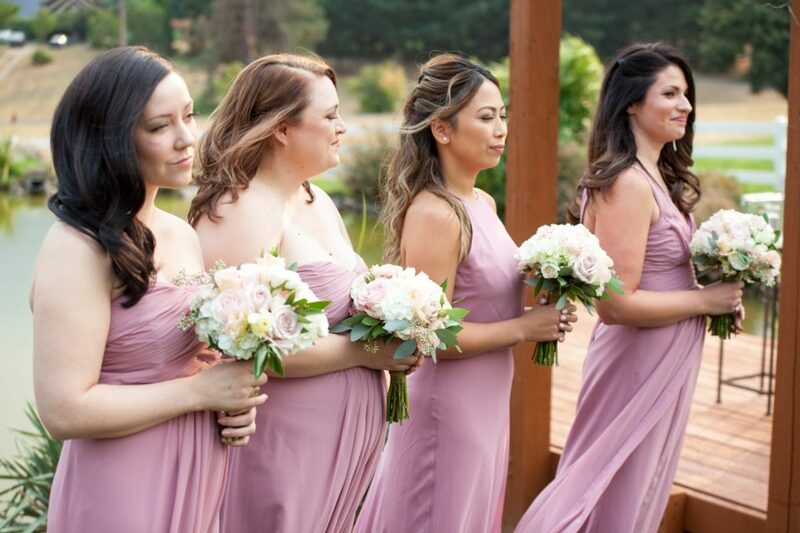 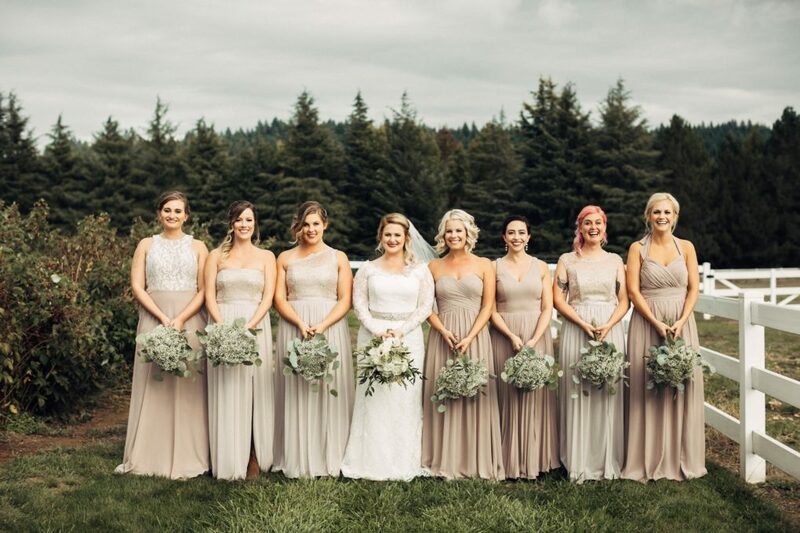 They chose a very elegant, chic color pallet and style that was incredibly romantic! Congratulations Carissa and Jeff! 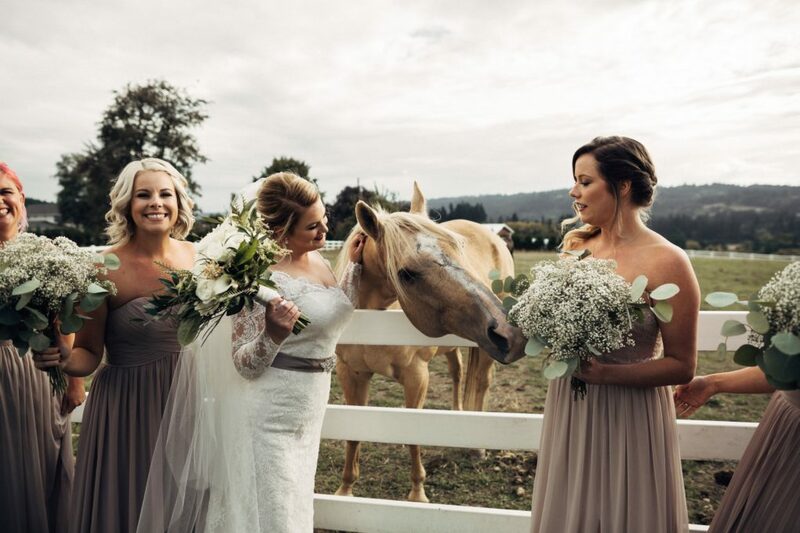 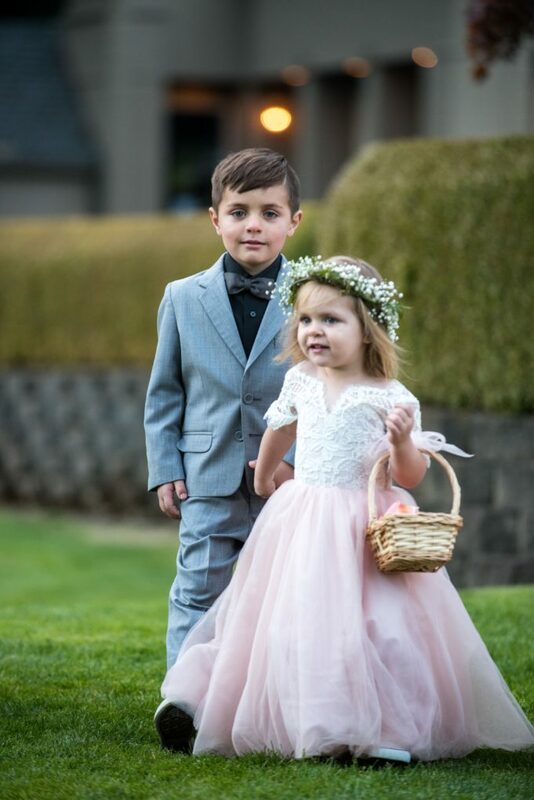 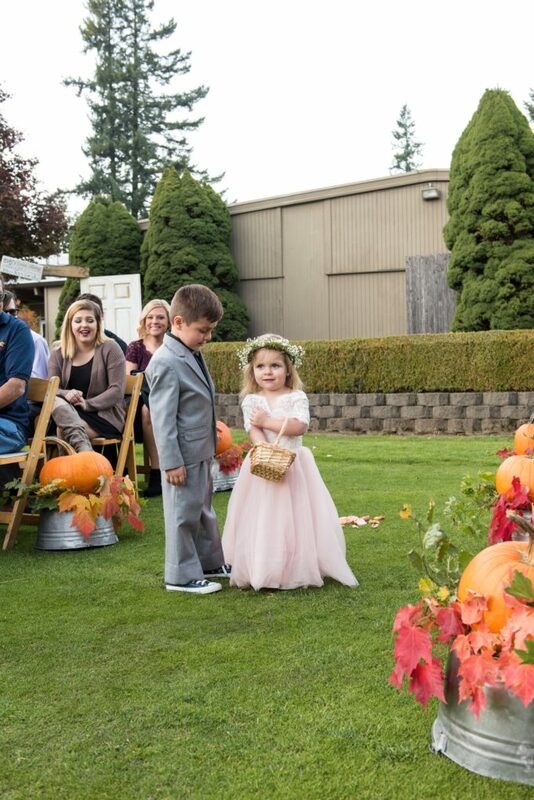 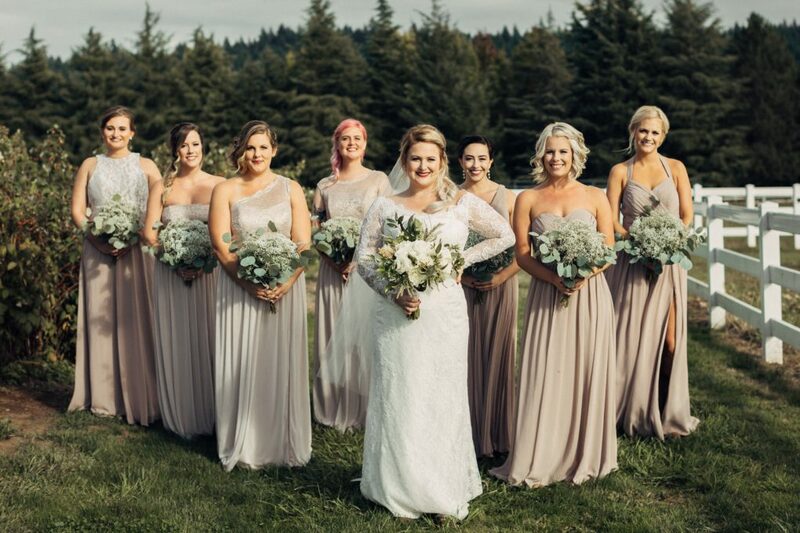 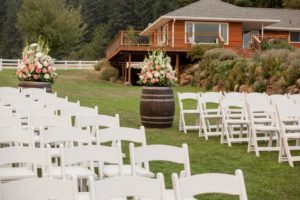 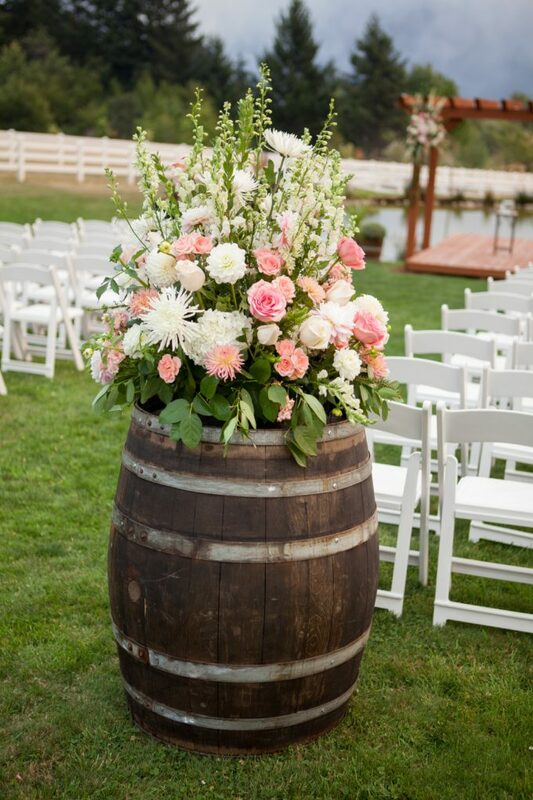 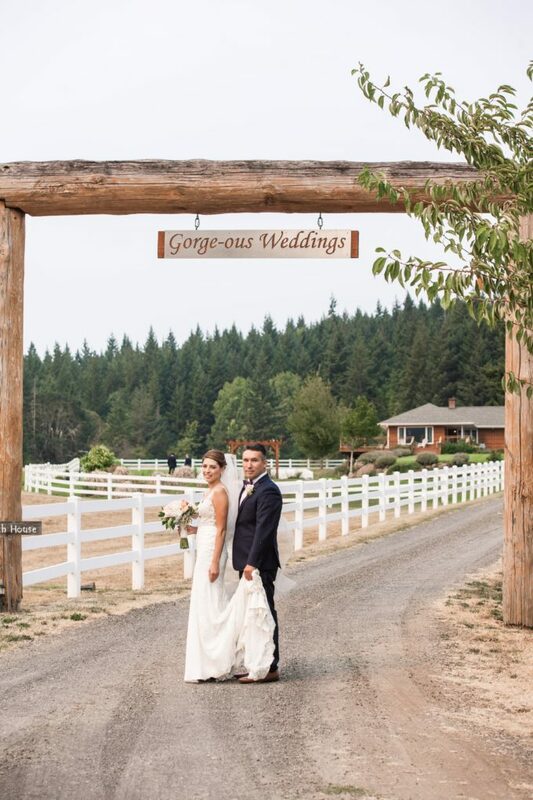 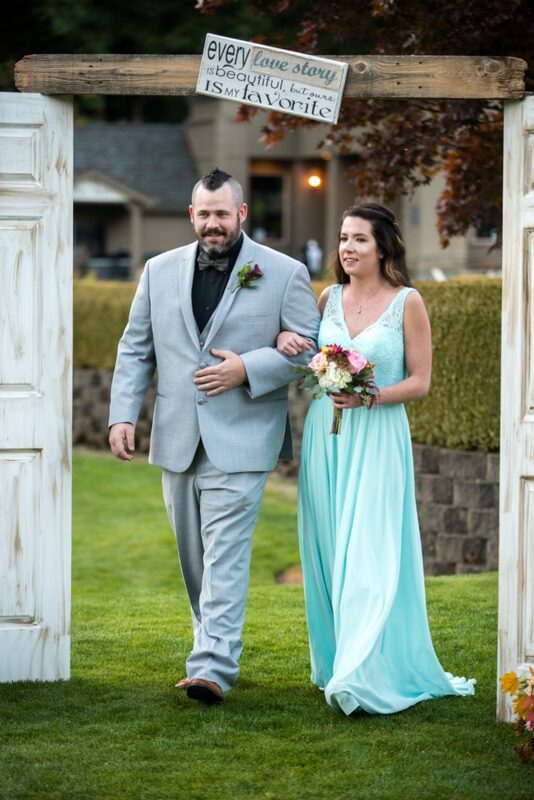 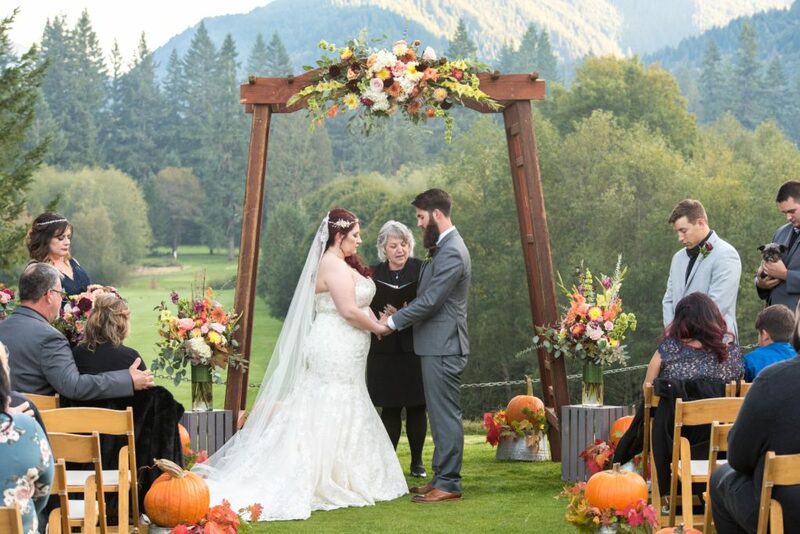 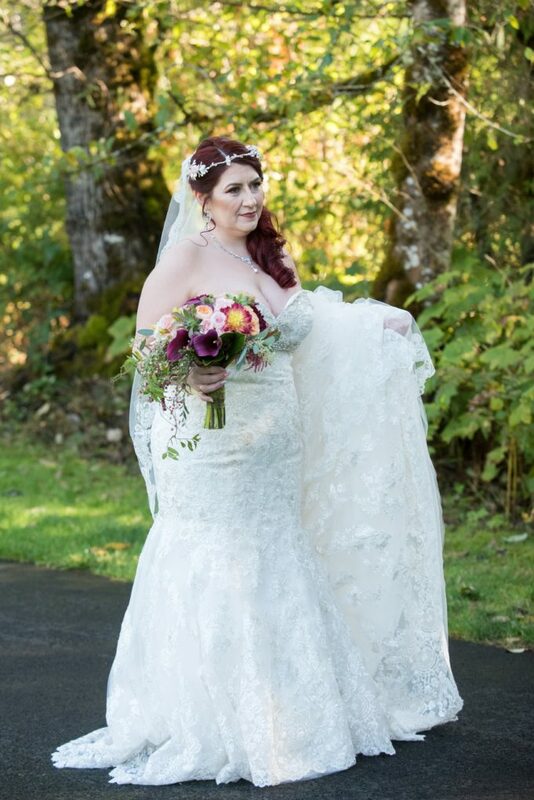 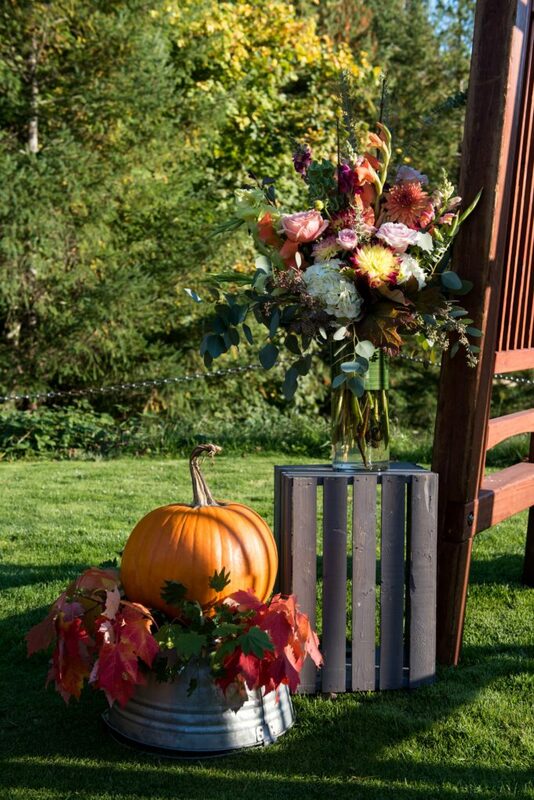 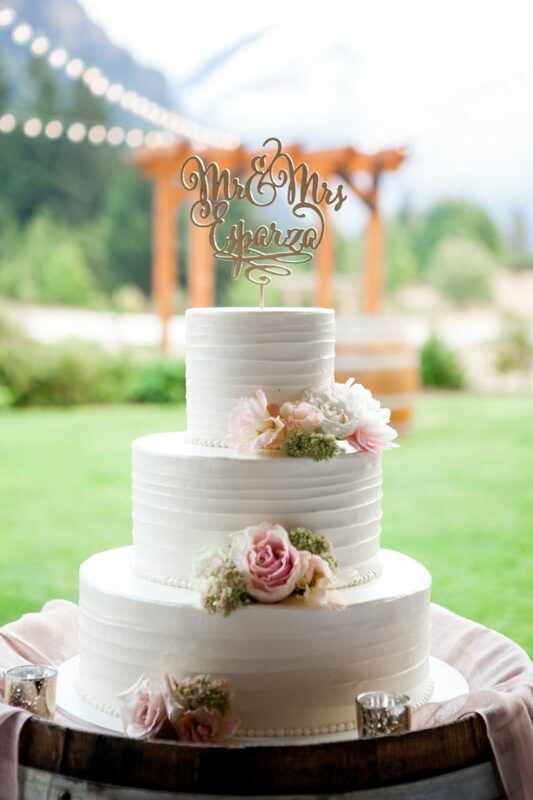 There are few things more gorgeous then an outdoor wedding in Oregon! 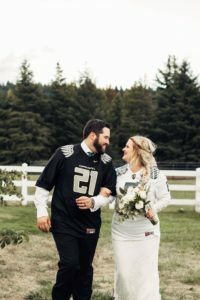 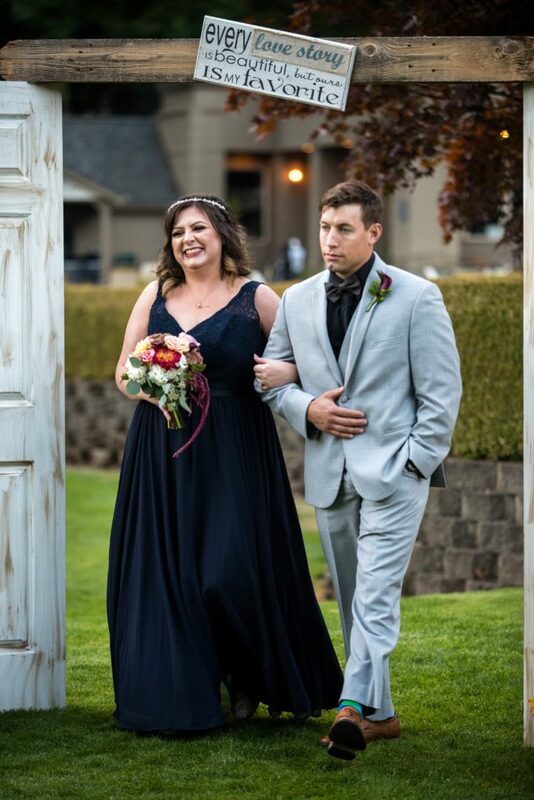 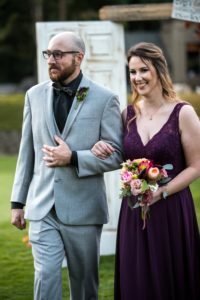 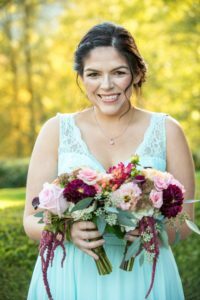 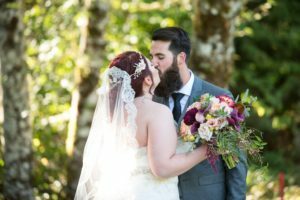 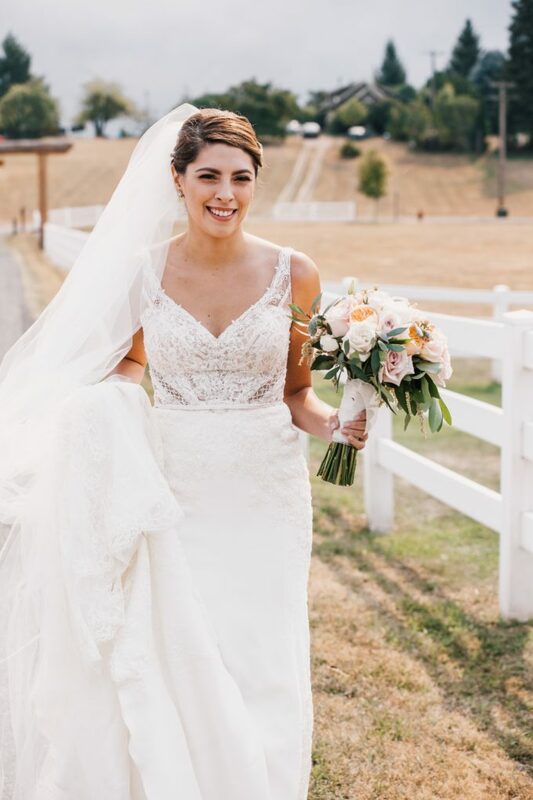 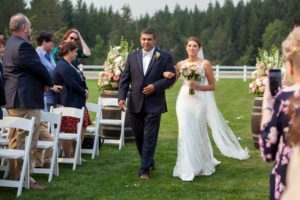 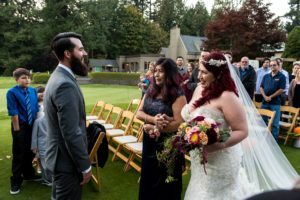 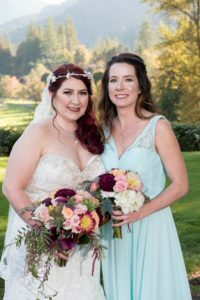 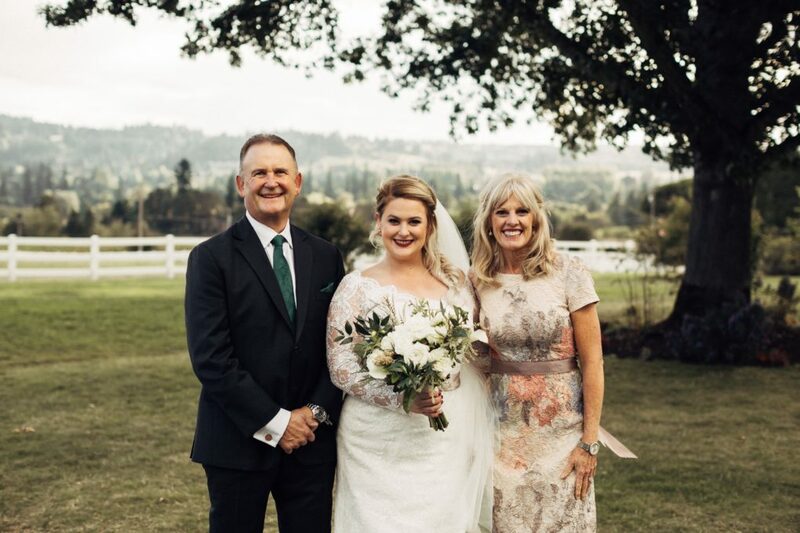 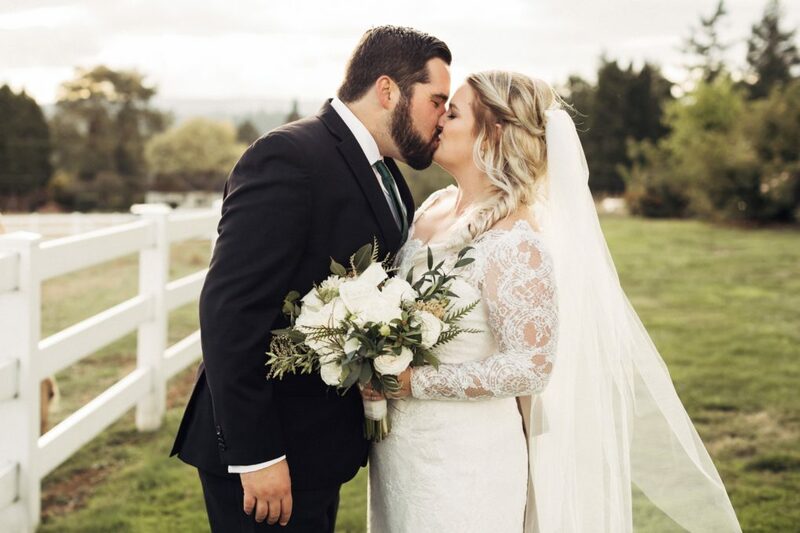 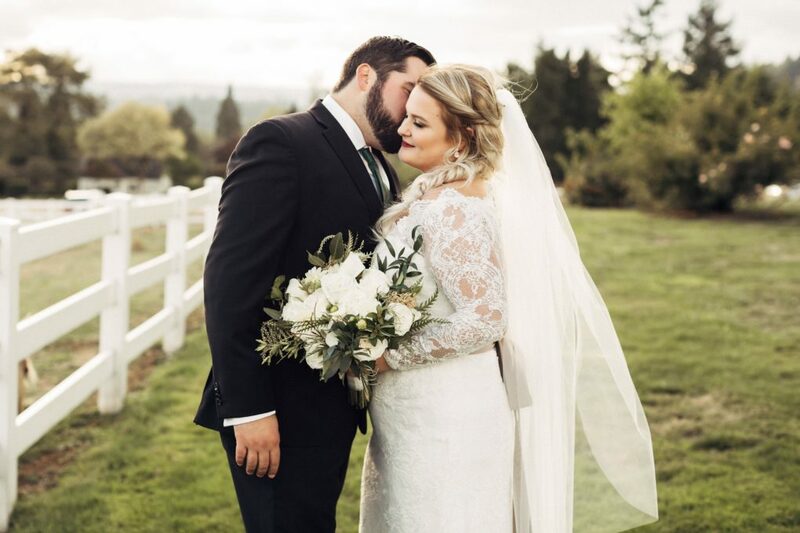 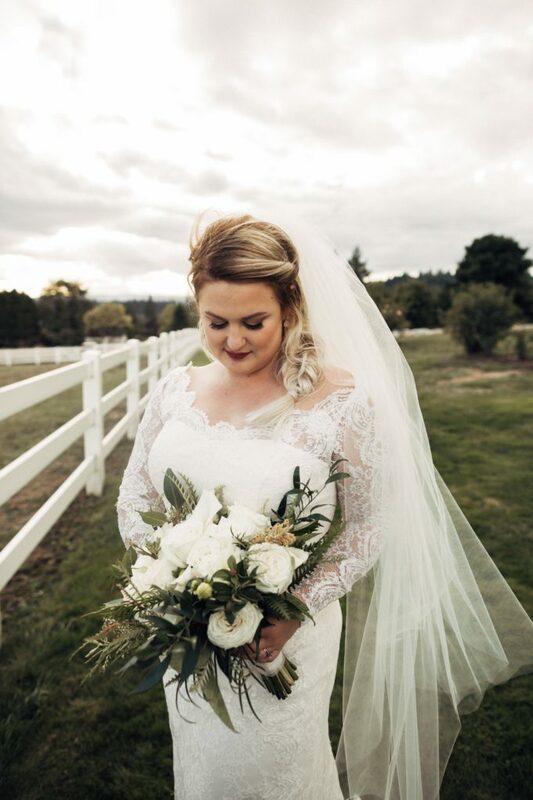 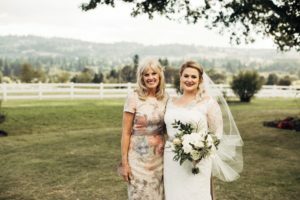 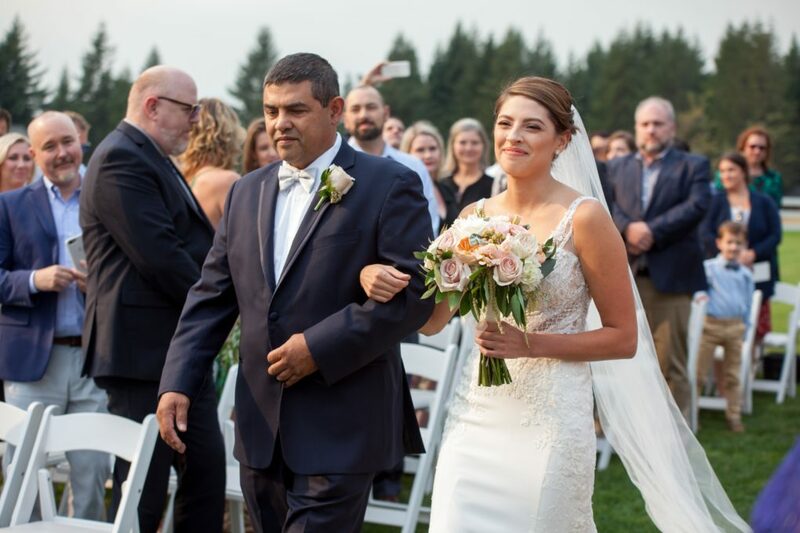 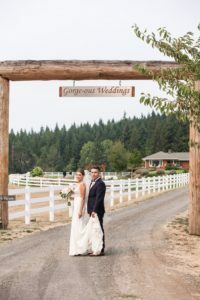 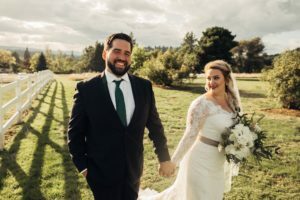 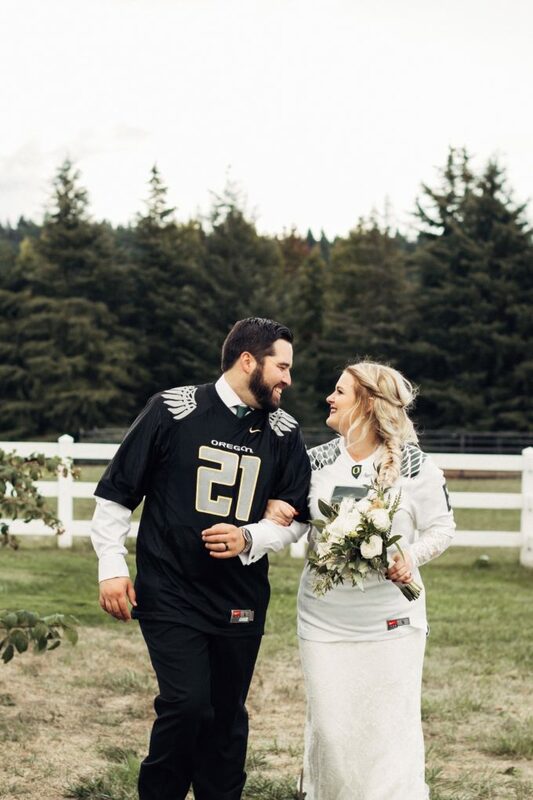 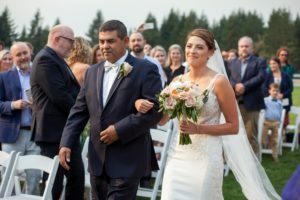 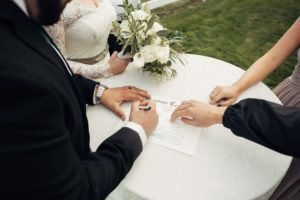 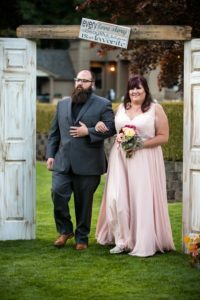 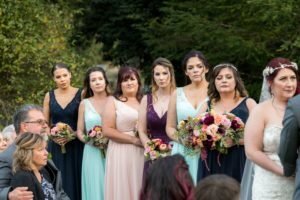 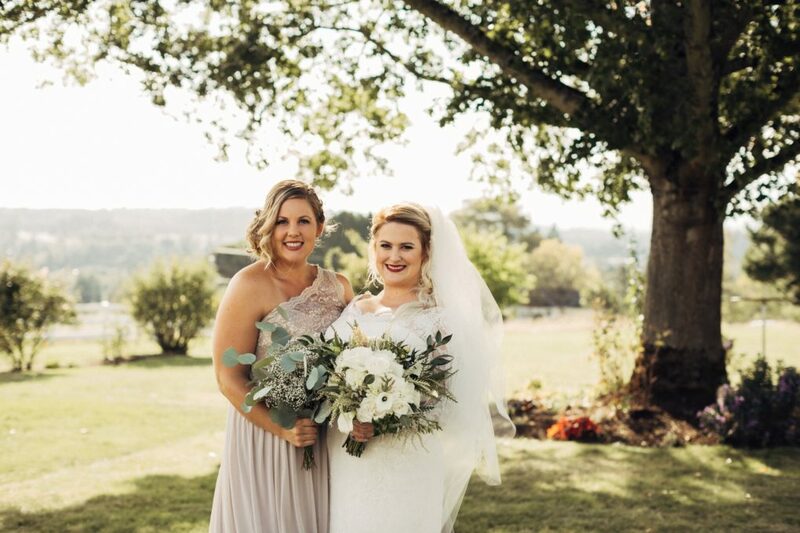 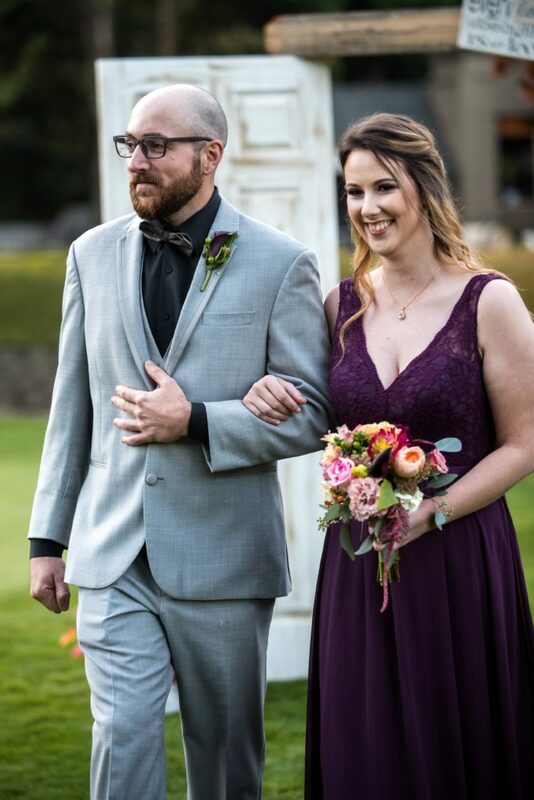 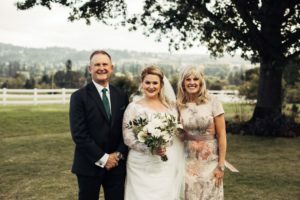 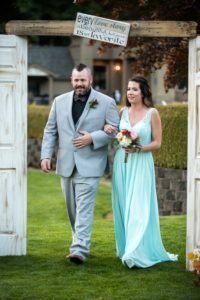 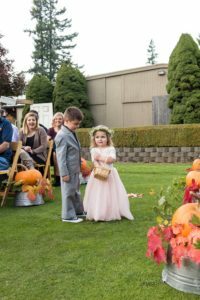 From the moment we met with Ally and Willson we knew their outdoor wedding at Mcmenamins Edgefield was going to be stunning! 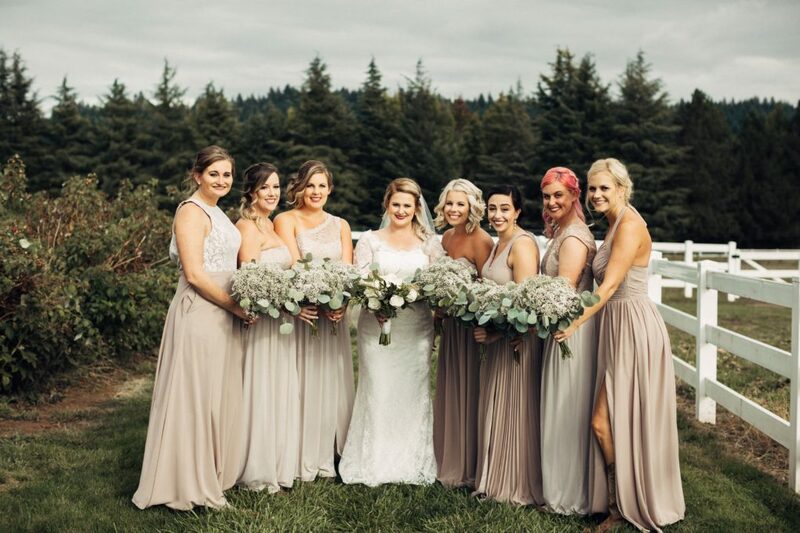 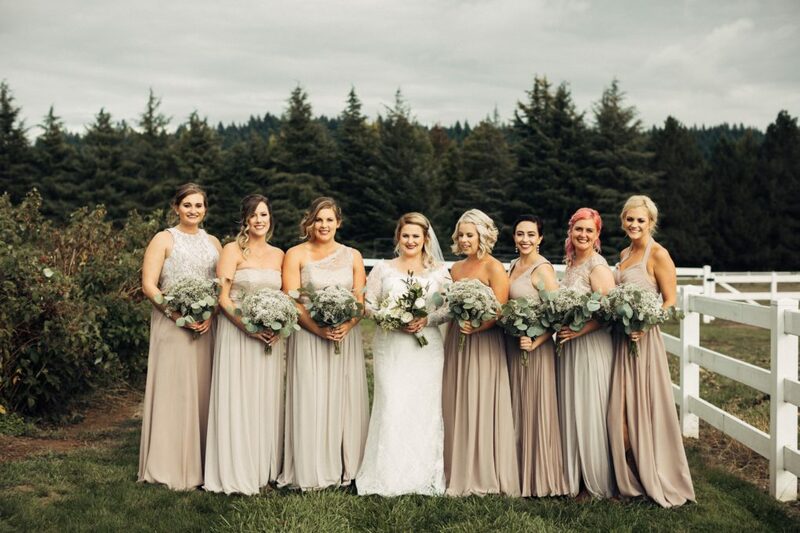 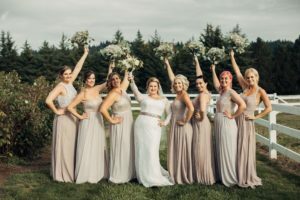 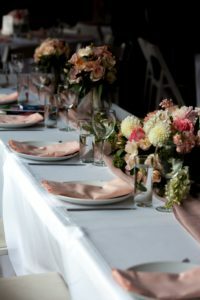 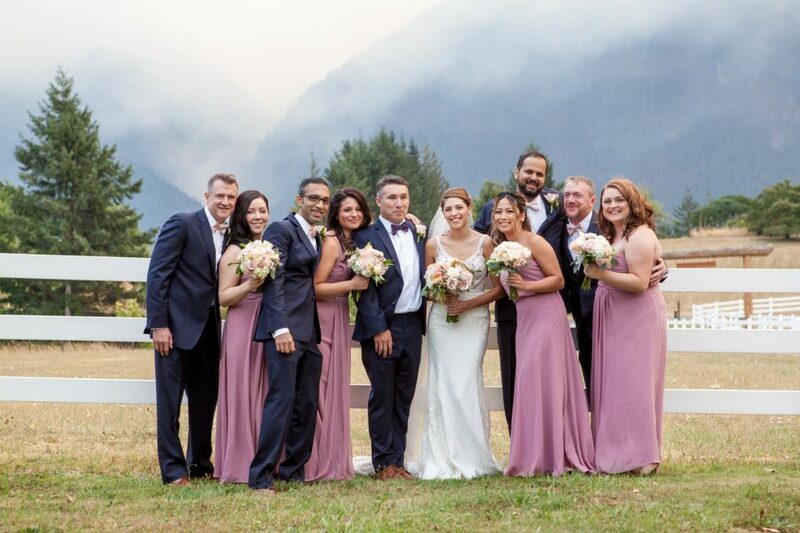 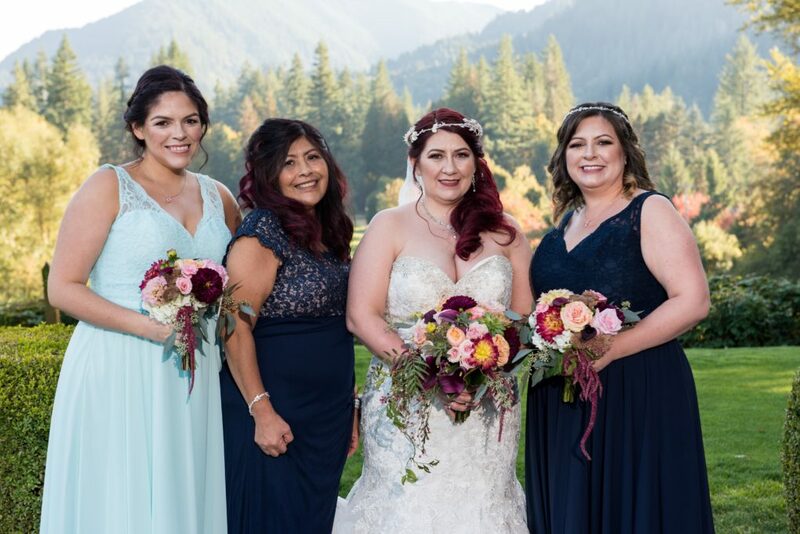 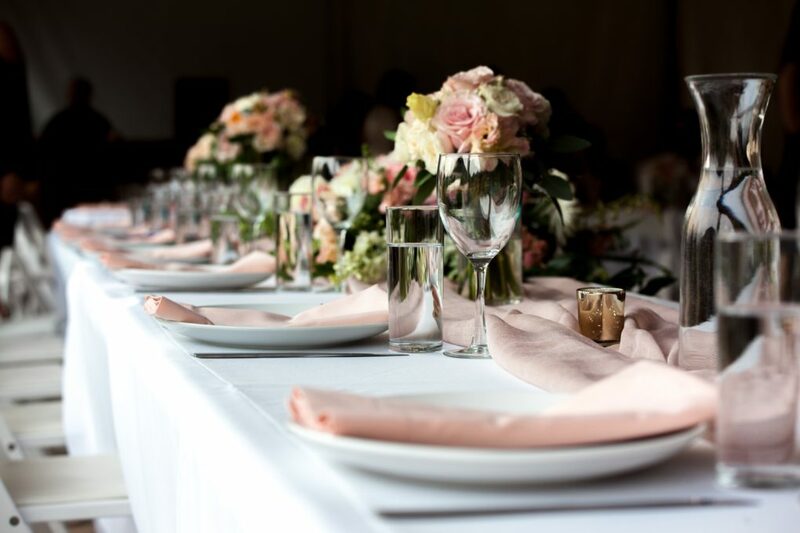 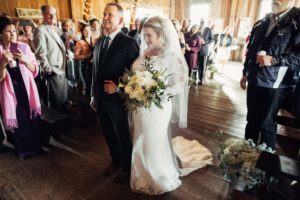 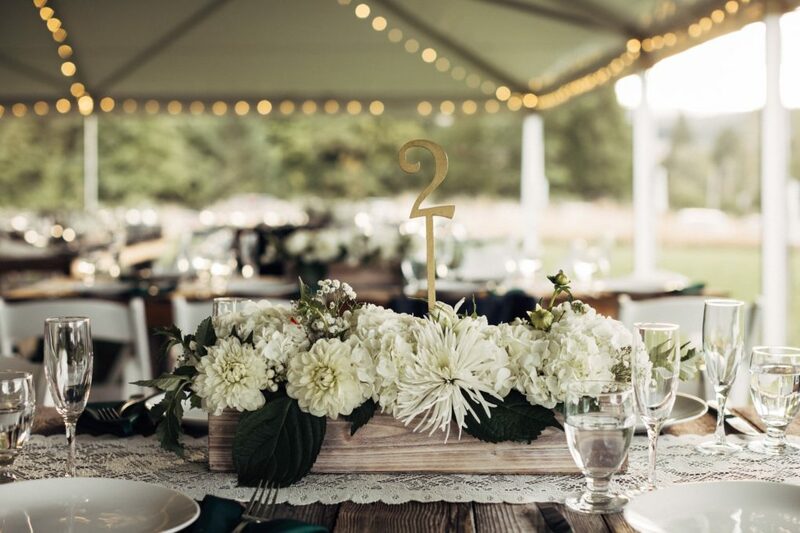 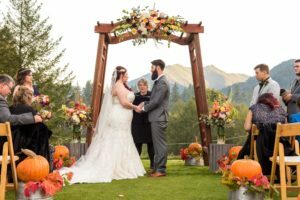 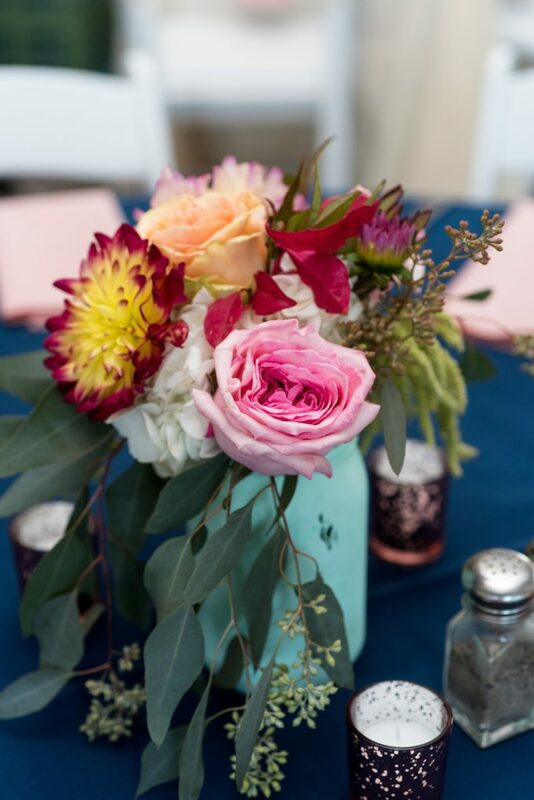 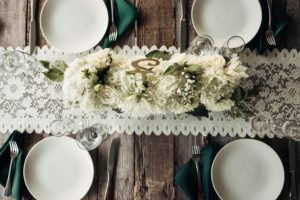 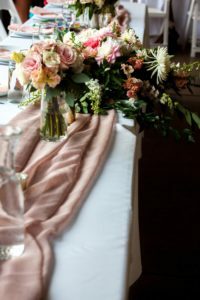 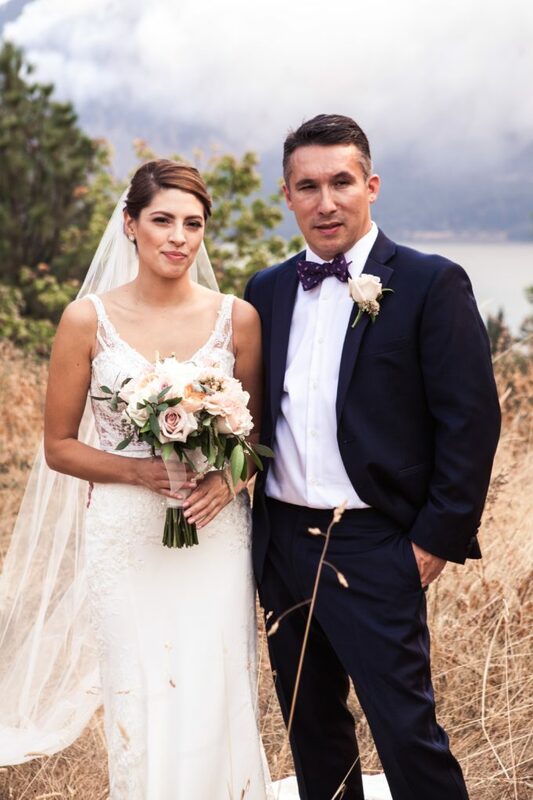 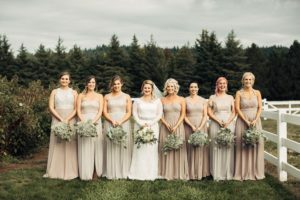 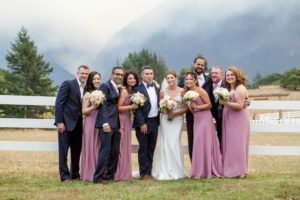 The style, color pallet and floral vision they had was romantic, elegant and timeless and we were so thrilled they choose to work with Artistic Flowerst to bring their floral dreams to life!